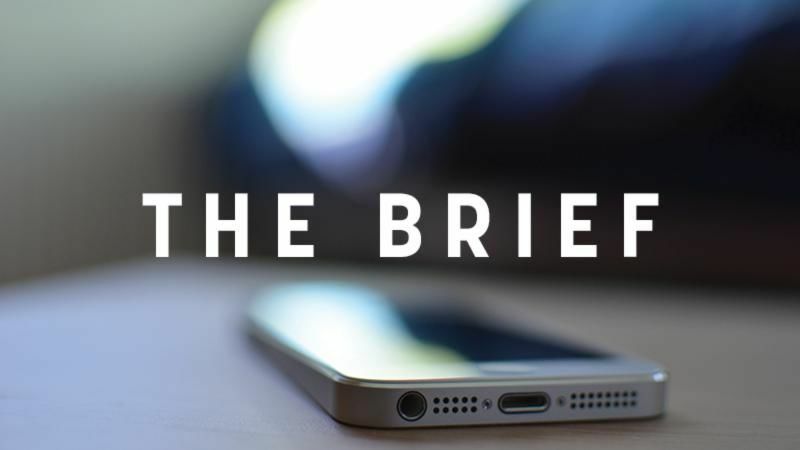 The Brief: What can Europe learn from Macron’s speech? Two hours and 40 minutes. Macron’s speech on Europe was three times longer than Jean-Claude Juncker’s State of the Union. So let’s try to understand why there was barely a yawn among the hundreds of students listening, or why even the cold German ambassador, ex-Merkel counsellor Nikolaus Meyer-Landrut, could not help bursting into applause, and quite a few times. It might be because Emmanuel Macron’s show was anything but diplomatic. Unspoken protocol usually takes a huge place in the EU. People are used to walking on eggshells, being very polite to each other while having a cup of tea – and never speaking their mind. “Of course we could dispatch with elegance the 73 British MEPs jobs as a condominium syndicate would,” Macron said. He suggested instead to create a single transnational list for all 28 countries. He condemned as “absurd” the situation of the EU-Canada trade agreement that has been settled without transparency or without the citizens agreeing to it. He said the EU was “too slow, too weak, too inefficient” but that “he was not ashamed of the eurozone”. He also slammed the age-old habit of tiptoeing around other countries’ political issues. In the EU, MEPs, Commissioners and even civil servants only speak officially of “the country they know best”, though they know a lot about most of the others. Macron mentioned hate speech making its way into the Bundestag with the AfD. He also told a Polish student not to hesitate to go against her government by organising debates on the EU even if Poland didn’t want to. So his proposals are numerous and rich – and from the 12 ideas he launched, a few will definitely work out. But the power of Macron’s speech comes from somewhere else: it’s direct and bold. How about trying this recipe to wake up soporific EP sessions and breathe life into the Commission’s endless efforts to speak to EU citizens? Yellow-on-blue stars and a starry-eyed audience were the backdrop for Macron’s future of EU speech, where he tackled the “unspeakable” taboos of reform. Is France already nostalgic for the EU28? Macron branches out to the UK to relaunch the financial transaction tax project. Funny that he wants to copy Britain’s stamp duty, a tax that was first levied in the 1600s to fund war with France. “Jamaica” is under threat, as energy and the environment are likely to be the biggest sticking points for a German coalition government with the Greens. Seasoned finance minister and public enemy number one in Greece, Wolfgang Schäuble, will reportedly vacate his role in the German government, in order to become president of the Bundestag. Expect an FDP pick to get his job if coalition talks progress. Poland digs in its heels on judicial reform, failing to see “what all the fuss is about”. Will the Commission flex the sanction muscle? Maybe not roses and chocolates but the car industry should do more to compensate cheated EU consumers. Read our interview with internal market Commissioner Elzbieta Bienkowska. The Commission is ready to call a boycott on dual quality food products – in a move likely to enrage Big Food companies. EU leaders will be having dinner in a museum to discuss Europe’s digital future. On the menu are member states’ proposals for bridging the digital gap. Melting hot summer? Blame it on ourselves. Heatwaves will be ten times more likely due to climate change, scientists say. European socialists highlight the role of women during their second “Africa Week”. Donald Tusk will chair an informal dinner with EU leaders ahead of the Tallinn Digital Summit. He puts on the table migration, defence, and the digital single market. I would rather say : What can Merkel and Schäuble learn from Macron’s speech ?